Putney is a district in South West London located in the borough of Wandsworth. It is an affluent London suburb. Putney is a green area and thus despite being in the capital has many open spaces, making it a very pleasant and popular place to reside. The first permanent bridge between Fulham and Putney opened in 1729 and was the second bridge to be built across the Thames in London after London Bridge. 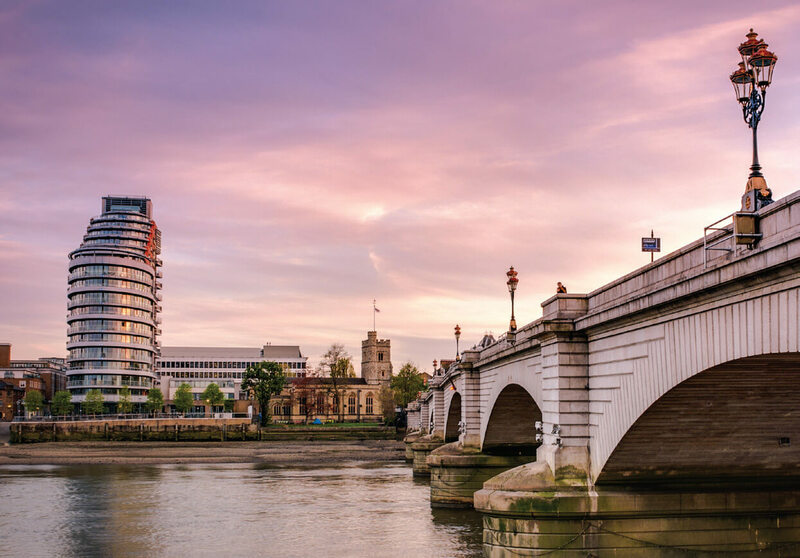 With close proximity to the Thames, Putney is famous for rowing, and has several rowing clubs open to all regardless of skill level. Due to its greenery, and comparatively low for London average house price of £788,038, loft conversions in Putney are a popular choice for homeowners who want more space without the bother and expense of moving. Touchstone Lofts have completed many loft conversions in the Putney district. Why Choose Us To Convert Your Putney Loft? With almost three decades in the trade, Touchstone Lofts have converted every type of loft imaginable. In the district of Putney, planning permission is not usually required for an attic conversion, but we take care of planning applications and regulations, and you will get a certificate showing the conversion adheres to local laws and is included in the total value of your home. We have been highly commended for outstanding quality craftsmanship and excellent customer service by the Master Builder of the Year awards. This is the most prestigious UK national award a building firm can win. We were selected as a winner from over 500 hundred nominations. Our customer service is second to none, and we only use the highest quality materials. We never outsource to third parties, so our work is always completed to our strict high standards. We offer a free no obligation quote, so contact us today and arrange a visit at your convenience.